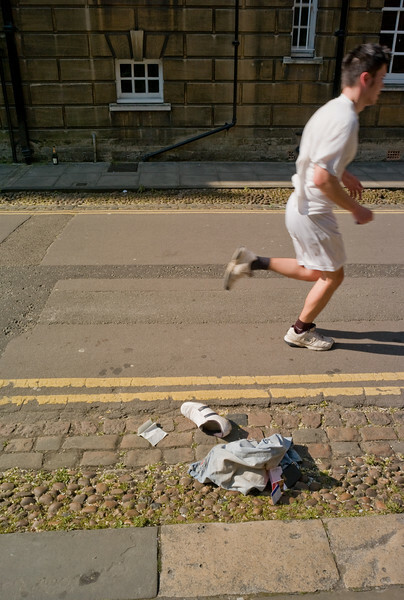 A June Sunday morning in Oxford, trying out the M8. Still life with champagne (2). New College Lane, M8 with Voigtlander 21mm.